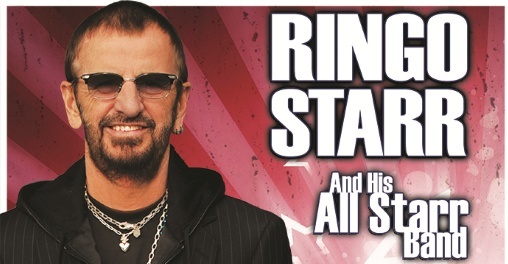 Ringo and his All Starr Band have kicked off their summer tour, which brings them to Europe and Israel. The kick-off took place in Atlantic City yesterday night, and there will be one more show there tonight, before they head across the Atlantic ocean for L'Olympia in Paris. We have gotten hold of a set list from last night, so these are the songs most likely to appear in the European tour. Don't look if you want to be surprised! The Beatles were masterful song writers, composers, musicians, and singers. Their library of music is rich with tricks and techniques that captured the ears (and hearts) of their fans then and now. Their compositions and recordings remain relevant decades later. Help! was released in July, 1965 and became The Beatles’ 10th overall #1 single. It came out after Eight Days A Week in February in the US and after Ticket to Ride, which was released in April of that same year, continuing the relentless march of number 1 singles the Beatles released in such a short window of time. Help! was The Beatles’ second movie and soundtrack album. 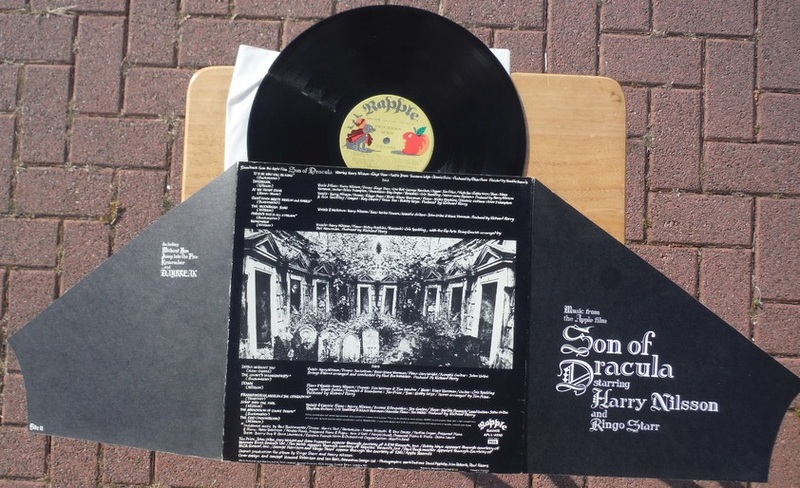 Both albums (including A Hard Day’s Night) lead off with a title track that displayed musical magic and severable memorable “bits”, as Paul often says to describe their music. In particular, the harmony and backing vocal fill tracks in the verses of Help! danced between leading, trailing, and in synch with the lead vocals. 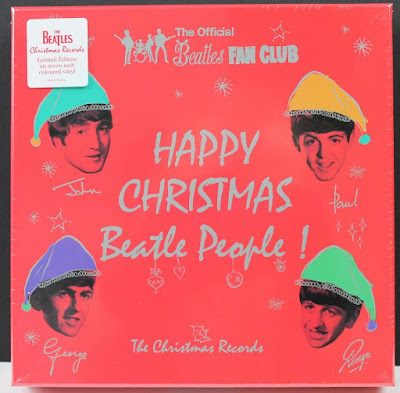 By this time, the collaboration between the four lads and their esteemed producer (and, 5th Beatle), George Martin, was paying tremendous dividends. The title for the movie was presented to them in April. 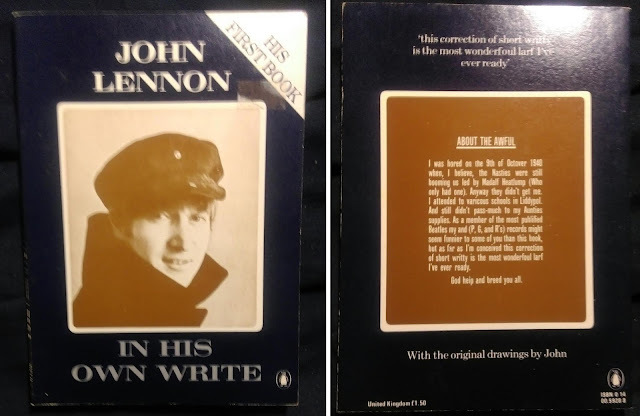 Within two weeks, John had written the song and the first recording was on April 13. The finished product demonstrates how tightly coupled the Beatles were with George and what they could achieve, even under tremendous time pressure. Help! was truly a call out by John as his life ventured from struggling artists to global superstars and was quite a departure from the love songs they wrote that dominated 1964 and early 1965. Originally written as a more melancholy blues song, The Beatles “popped” it up to capture the delight of their worldwide fans – most likely encouraged by George Martin to speed up the original pace of the song. You may remember, as they entered 1965, their ages ranged from 21 to 24. Nothing could have prepared them for the immense popularity they had already achieved. Nor could they have anticipated the pressures that mounted with every successful album, movie, concert, and more. Life was no longer simple. The Beatles were no longer “just a rock and roll band” as John liked to lament. Let’s start with the first verse. 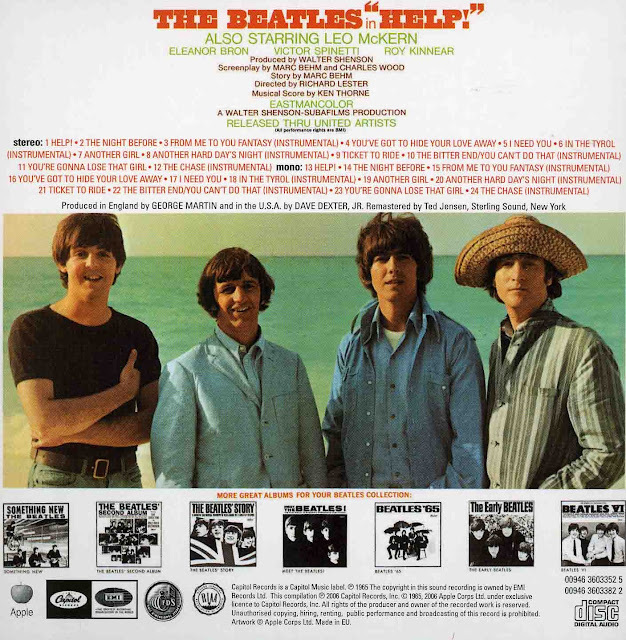 After the opening chorus with all three Beatles singing “Help!” in advance of John’s solo bits such as “I need somebody” and “Not just anybody,” all three sang in pleading voices “Help!” The first verse begins with Paul and George singing “When …” John proceeds to sing the lead. Within the first three lines of this verse, Paul and George proceed John’s lyric, follow immediately in harmony, and then sing along together. They continue to bounce from proceeding to trailing and synchronously. The song is loaded up with vocal fills that go back and forth during the verse. The Beatles established an early pattern of Lead-Lag-Lead-Synchronous in the first verse. Additionally, as they did often in their early recordings, there was both a mono and stereo version of the song. The vocal fills remained the same, though. Help! moves along at a nice pace as it sits on a steady rhythm the lads provided with John’s acoustic guitar, George’s electric guitar, Paul’s bass, and Ringo’s drums and tambourines. 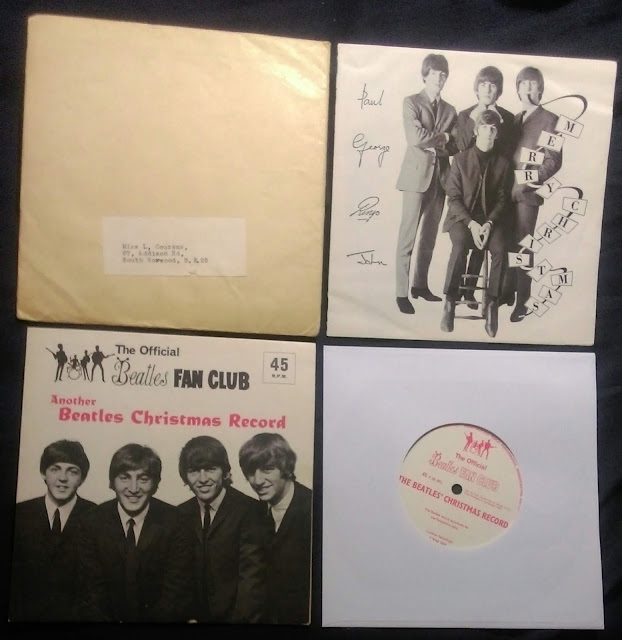 One almost loses the fact that John is making a plea for support after nearly 2 years of Beatlemania has enveloped the 4 young lads due to the song’s upbeat energy. In the chorus, John leads with “Help me if you can I’m feeling down and I do appreciate you being ‘round” before Paul and George join back in during “Help me get my feet back on the ground … won’t you please Help! me.” In contrast to the verses, they reverted back to instrumental fills of lead guitar by George and drums by Ringo to tie it all together. The words beg the listener’s emotions to feel sympathy and somberness for John. At the same time, the song moves along with a vibrant gripping pace. Help! is filled with lyrics and music that hold steady throughout, almost distracting one from the darker message. Later on, John would acknowledge how happy he was with the song and it was the first of many of John’s truly introspective and honest songs. The second verse provides more of the same back and forth and repeats the Lead-Lag-Lead-Synchronous fills of Paul’s and George’s backup vocals. The final verse is a repeat of the opening one, but they changed the pattern just a bit. The first part of the verse has John singing solo with a bit more sadness in his tone. The second half picks up from the earlier pattern of Lead-Lag-Lead-Synchronous backing vocals. And, in the end, they replay the chorus just as they did the prior two times. To end the song, they truncated the flow with their final “Help me, help me … oooooohhhhhh” and faded out. Help! is an example of the Beatles’ creativity and innovation. As singers, songwriters, musicians, and composers, The Beatles developed a bag of musical and lyrical tricks second to none. The vocal fills in Help! is an early example of how creative they were despite the time pressure of a major movie release looming. Clearly, they really did not need much help at all. The simplistic design of The Beatles' "white album" sleeve: was it really a work of art? Or was it Richard Hamilton plagiarising himself? Perhaps he thought the pay wasn't much, so he didn't want to put a lot of effort into it. Like, "Here's a poster, and you get the cover for free". 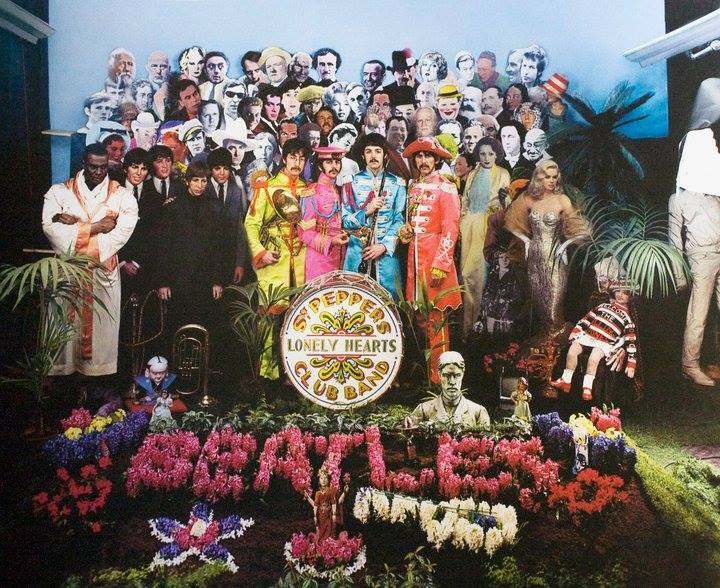 In what can be now seen as a trilogy is a transformation of The Beatles from pop stars to pop artists beginning with Revolver, Sgt Pepper's Lonely Hearts Club Band and The White Album. Pepper was the Beatles in an art gallery. 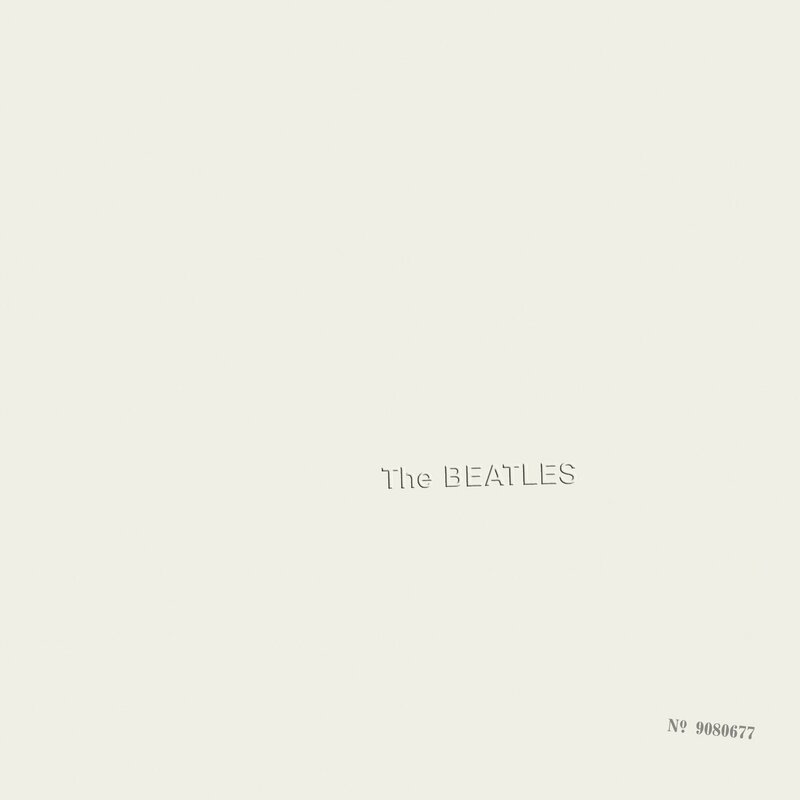 "The white album" was the collection of the art. It is no coincidence that McCartney had befriended Robert Fraser at exactly this time. Fraser and his gallery was the hot spot for Paul to be introduced to Peter Blake, Jann Haworth and Richard Hamilton. It was Fraser's suggestion that The Beatles hire real artists to make their album covers. 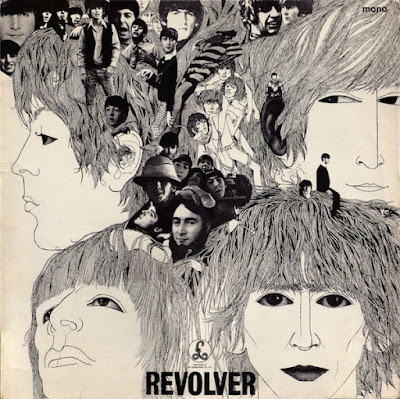 One could infer that he considered Voormann's "Revolver" cover to not be done of a "real artist" or that he hoped to gain a contract with his own roster of "real artists" that he also represented. Revolver, designed by Klaus Voormann - not considered as a "real artist"? It was through Fraser that Paul bought his Magritte art and was the impeteus for the Apple label art. Both the art for the Sgt. 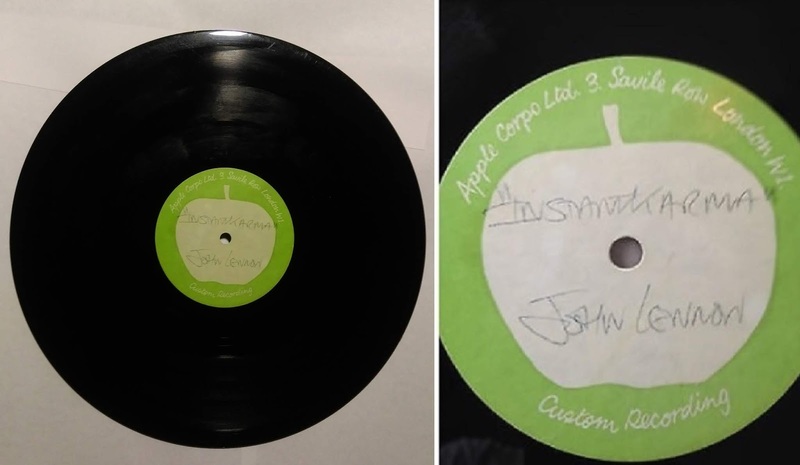 Pepper cover as well as the "White Album" only got the artists £200 British Pounds for each of the designs. It can be argued it was a measly sum and Blake has made issue about that since. 3. They wanted to not be judged by the cover but as artists etc. Hamilton said it best without saying it in one of his last interviews, "It should be treated like a very small edition publication of poems or something!" What people don't realise is that he literally did just that. 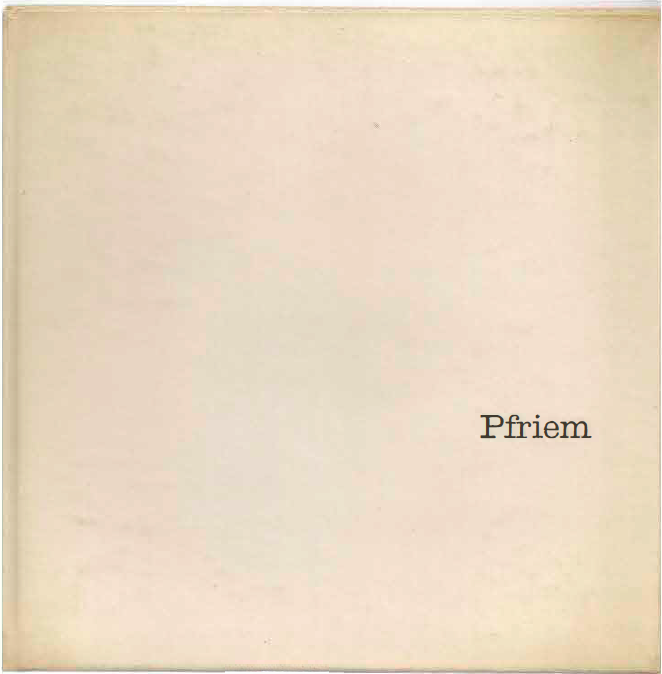 From 1960 to 1966, Hamilton produced a series of monographs for the William and Noma Copley Foundation. 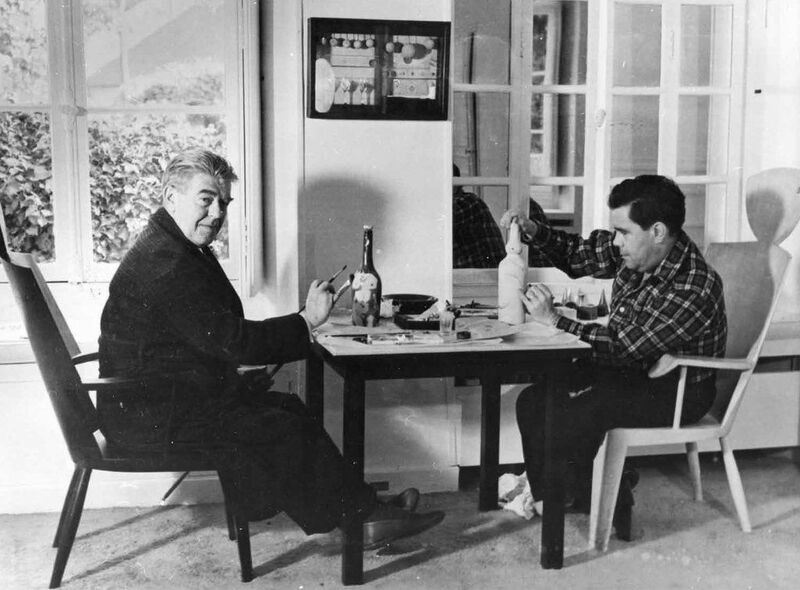 The series covered René Magritte, Thomas Albert Sills, James Metcalf, Serge Charchoune, Jacques Herold, Hans Bellmer, Richard Lindner, Bernard Pfriem, Eduardo Paolozzi and Diter Rot. 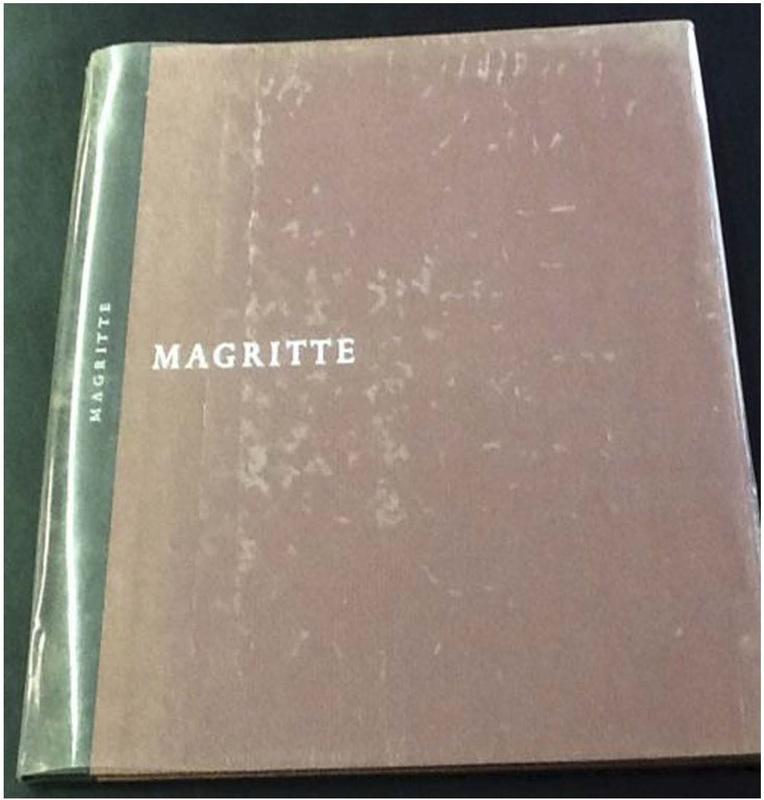 Magritte was the first artist in the series of monographs. part of the Sgt. Pepper character background and Apple art influence. Lindner's inclusion was more likely because of Jann Haworth than anything else. 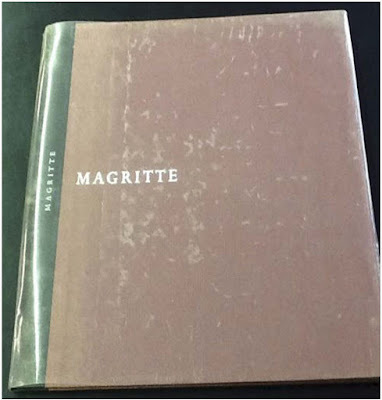 These monographs would have been known to Robert Fraser and possibly Paul as a reference guide especially concerning Magritte and Hamilton's association with both Paul and Robert Fraser's Gallery. The monograph series ended in 1966, not long before William and Noma Copley’s divorce. Timing is everything! Enter Beatles. The term album comes from latin from the word albus... which means white. Richard William Hamilton CH (24 February 1922 – 13 September 2011) was an English painter and collage artist. By many, he was considered the father of pop-art in England. 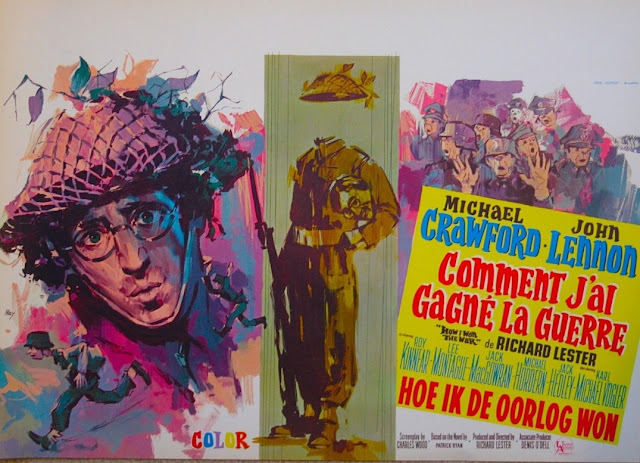 From the mid-1960s, Hamilton was represented by Robert Fraser and even produced a series of prints, Swinging London, based on Fraser's arrest, along with Mick Jagger, for possession of drugs. 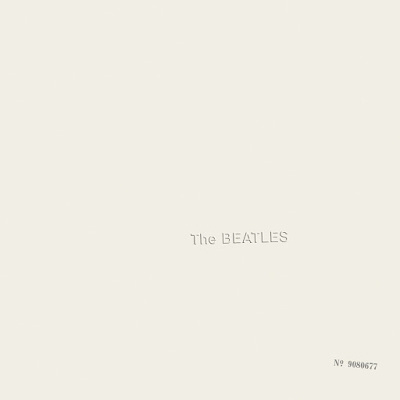 This association with the 1960s pop music scene continued as Hamilton became friends with Paul McCartney resulting in him producing the cover design and poster collage for the Beatles' White Album. William N. Copley (1919 – 1996) also known as CPLY, was an American painter, writer, gallerist, collector, patron, publisher and art entrepreneur. Copley and his second wife, Noma Rathner, developed the William and Noma Copley Foundation, later known as the Cassandra Collection, in 1953. The William and Noma Copley Foundation was a non-profit co-founded in 1954 by the newly wedded couple. The two shared the dual aim to “encourage the creative arts” through grants, an enterprise which was made possible by William Copley’s significant inheritance. 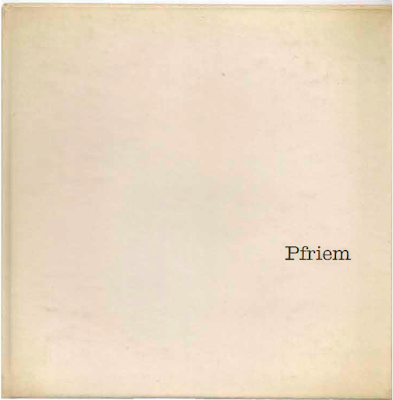 In addition to its grant program, the William and Noma Copley Foundation also published a series of monographs supervised by artist Richard Hamilton. 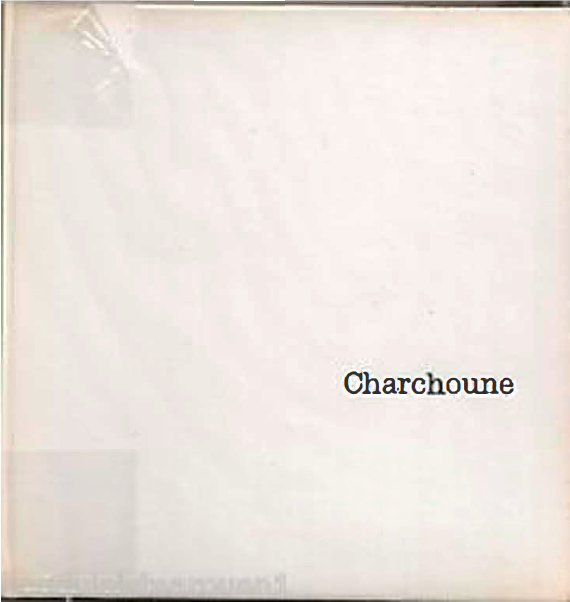 Ten publications appeared between 1960 and 1966. The term "monographia" is derived from the Greek "mono" (single) and grapho (to write), meaning "writing on a single subject". Monographic series (alternatively, monographs in series) are scholarly and scientific books released in successive volumes, each of which is structured like a separate book or scholarly monograph. In many cases each volume in such a series itself contains individual chapters or articles written by different authors, usually on the same general theme. 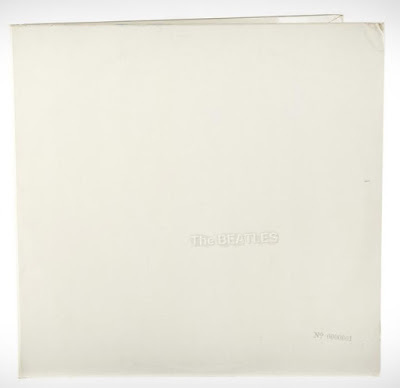 And that's perhaps a good way to describe The Beatles' "white album", had it been a book and not a music record.